The Samsung Galaxy Nexus was released in the UK today, the next in line to the Nexus throne and the first phone to be released with the latest version of android, Ice Cream Sandwich! It's an interesting phone, running an interesting operating system, but perhaps even more interesting is the concept of a Nexus phone. The Nexus One was a phone that was actually mind blowing at the time. It pushed hardware specs forward for sure. 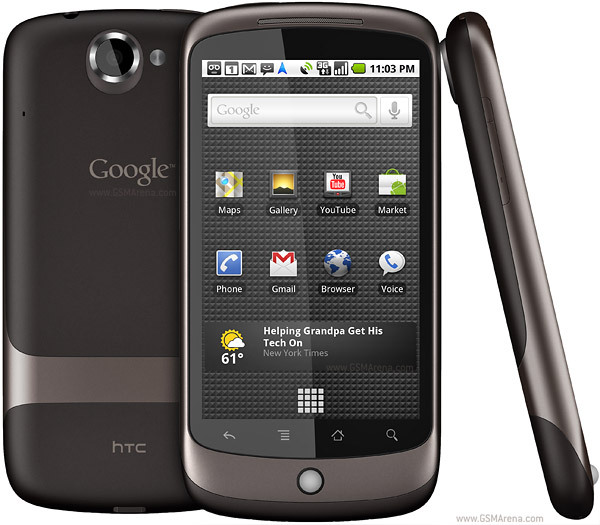 I remember looking at my HTC Hero, and looking at the Nexus One and being insanely jealous! The Nexus One took a few leaps, CPU speed (even the Snapdragon name is cool! ), RAM not to mention the OLED screen. All mouthwatering at the time of release. Since then we have sort of come to expect that the Nexus phone will be the phone to push boundaries, to give us things that we haven't ever seen before. But out of the three Nexus phones that exist today, only that first one gave us this feeling. So what happened..? Well, many aspects can be taken into account really. Firstly, we can talk about the various android manufacturers out there. Google doesn't really make phones (they don't), they don't follow the Apple way of doing things by taking ownership of the whole ecosystem. They make the OS, and leave the phone to their friends (loosely termed) such as Samsung, HTC, Motorola and the like. Although the Nexus One wasn't really a commercial success, it could be argued that the manufactures didn't enjoy this competition from Google, especially if this competition blew anything these manufacturers produced out of the water. In order to make android a success, Google needs to keep its manufacturers happy, pushing cutting edge phones might not be the best way to do that. Or, that could all be crap. Maybe Google just changed their mind? It happens right? If we take the Nexus One as being a phone that pushed boundaries, then we have to take the Nexus S and the Galaxy Nexus as phones that stood at the boundary and helped others come along. The last two phones have for sure being on the boundary, but haven't pushed it much, and some may even argue that they've dropped a few things that should really come as standard at "the boundary". Things such as a microsd card slot (we'll get to that! ), or an 8mp camera, or maybe a few extra 0.1's to the clock speed? 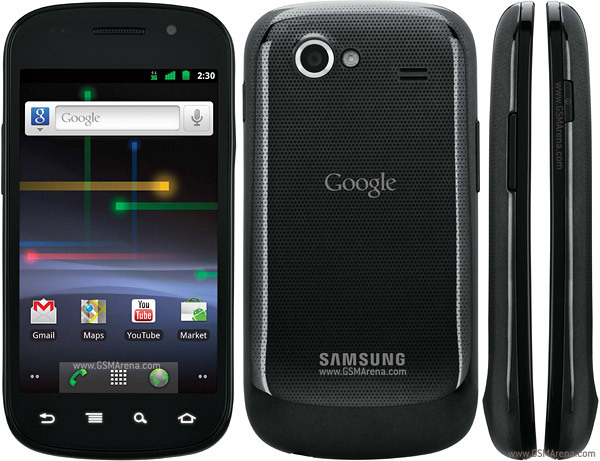 I think Google see the Nexus line as something different to what they saw it as on January 5th, 2010. It's a standard as to what an android phone should be. A placeholder, or a blueprint perhaps. Something android manufacturers can look at, and use as a base to add their improvements to. The Nexus S was this, and so I think is the Galaxy Nexus. 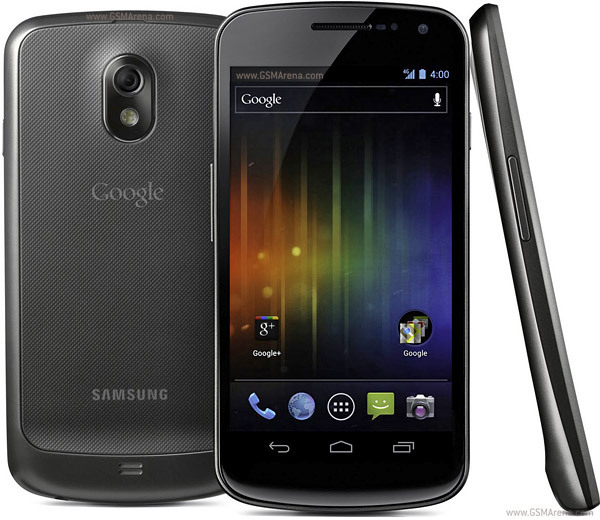 The Galaxy Nexus is in some ways the younger brother of the Galaxy SII. Somewhat different, but with the same heritage. The benefits are clearly the operating system and NFC support, not to mention that it will likely be the first phone to receive upcoming versions of android. But it also lacks in places, such as the vividness of the screen and the weaker (but not weak, just weaker) CPU. It also doesn't have support for external storage, like the Nexus S. Google is all about the cloud, think about what they offer... Gmail, Picasa, Calendar, Contacts, Music.... The common theme through them all is the cloud. Everything is somewhere, and it needn't be stored only on your phone. Maybe you just don't need a lot of storage if you are a vanilla google user? Well, personally I use all those cloud storage based services I just mentioned, but I'd still like an SD card on my phone please! Right, so I'll wrap up what I think about the Google Samsung Google Galaxy Nexus phone. I like it. I like the concept, and I like the reality. I am so enthused about a buttonless phone I can't even put it into words. I'm also very excited about the 720p screen and NFC technology (not just it's use for payments either), but what I'm really excited about is the operating system. I just can't wait to get my hands on some lovely Ice Cream Sandwich! !